Hooghly Women’s College is a glorious milestone in the history of education of women not only in Hooghly district but also in the state of West Bengal. 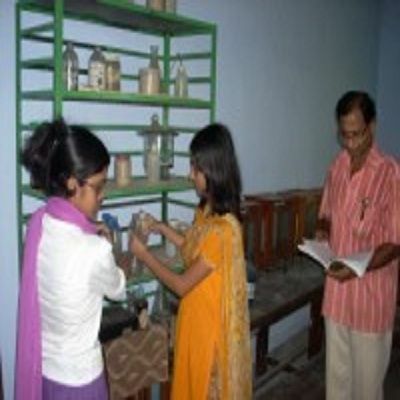 It is the sixth academic institution in the district and is the first women’scollege of the district and also is the largest Women’s College of Burdwan University. What matters, of course, not the age, but the role it has played in awakening the women of the district and beyond, through the dissemination of education. 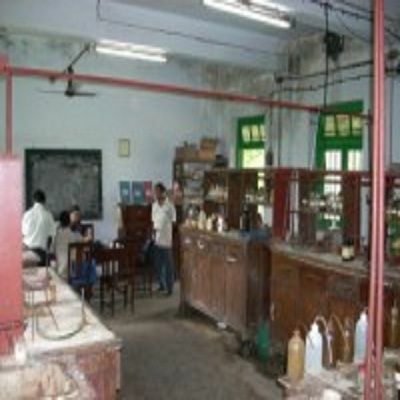 The initial effort to found a women’s college in Hooghly was made in 1943. Some local educationists and social reformists made an active endeavor to set up Hooghly Women’s College to cater education for women.